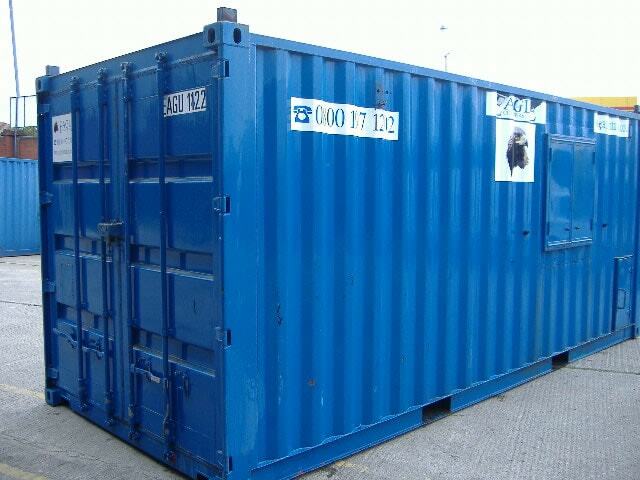 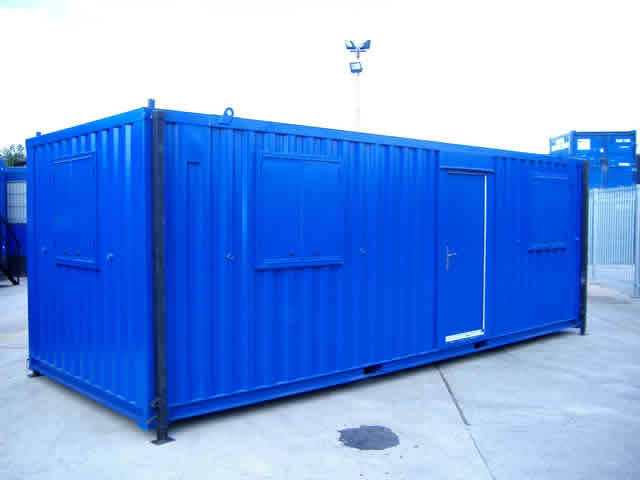 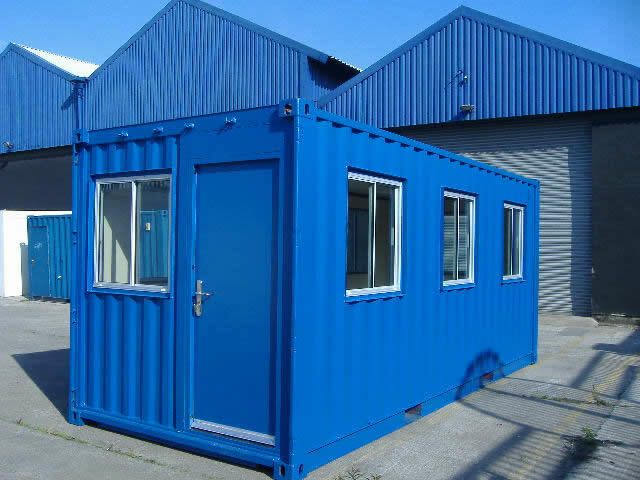 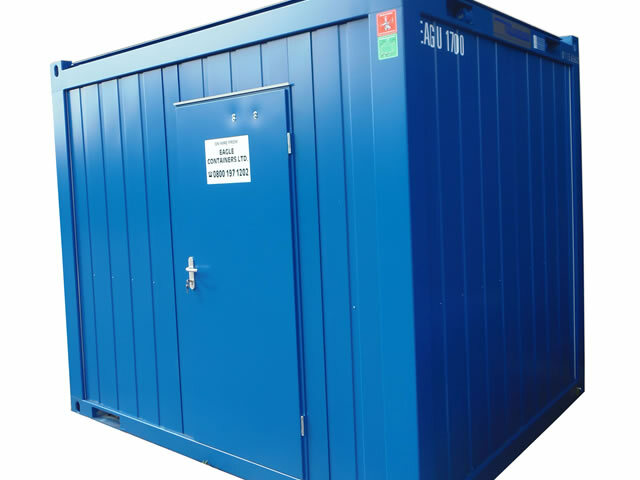 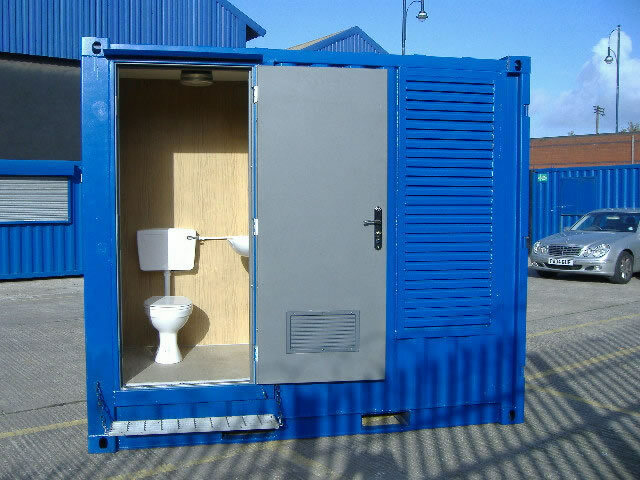 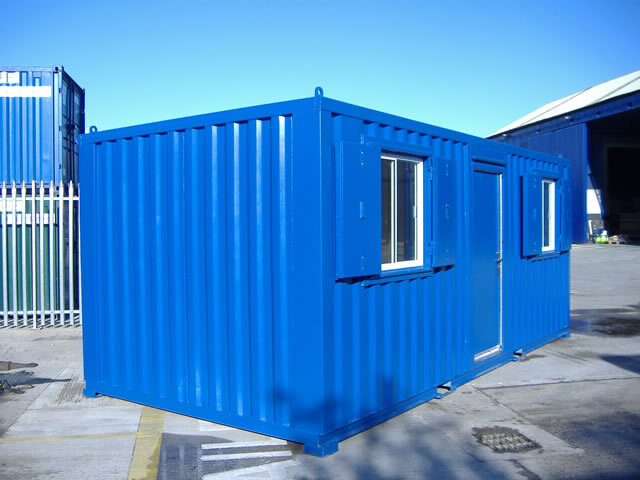 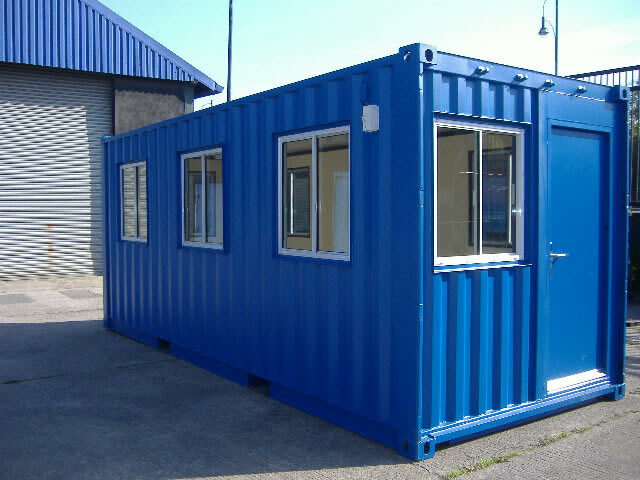 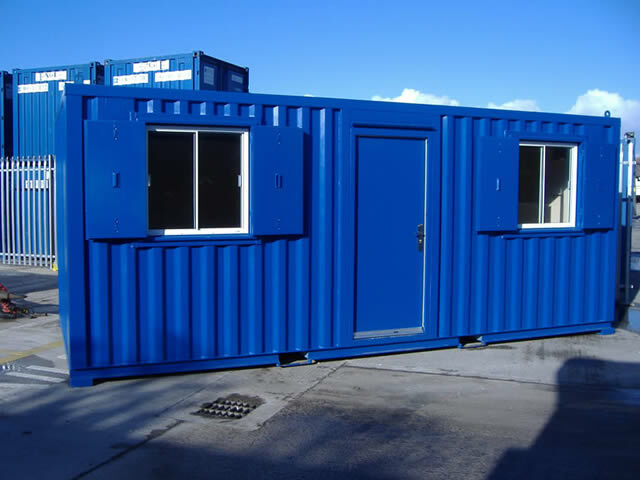 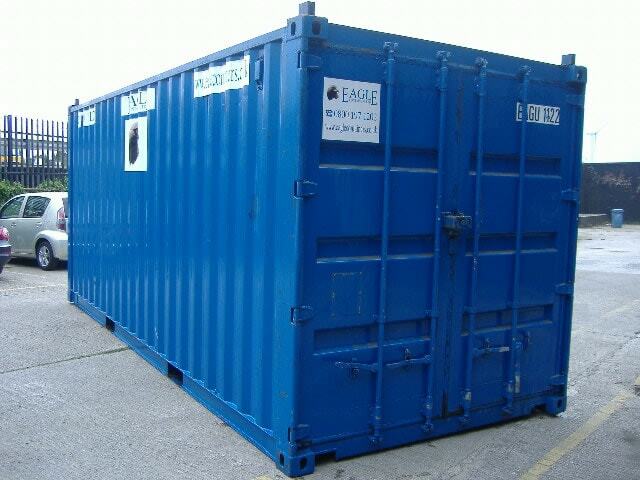 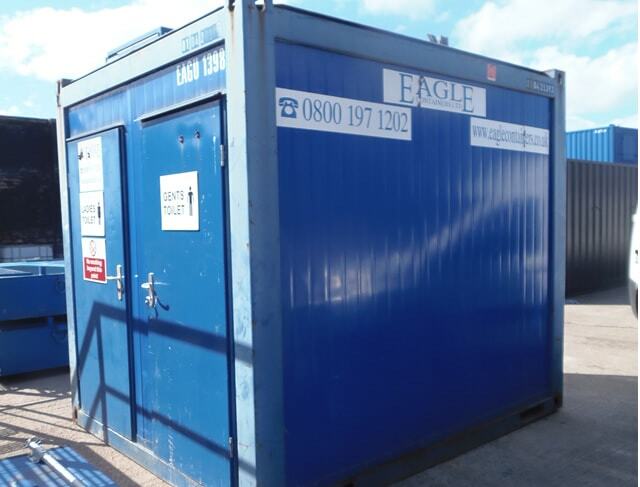 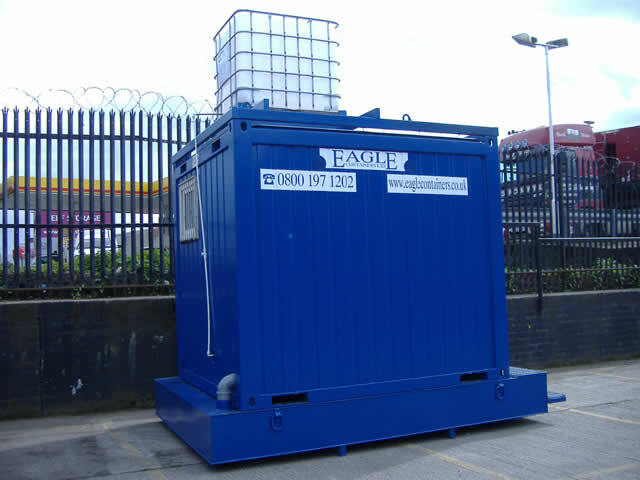 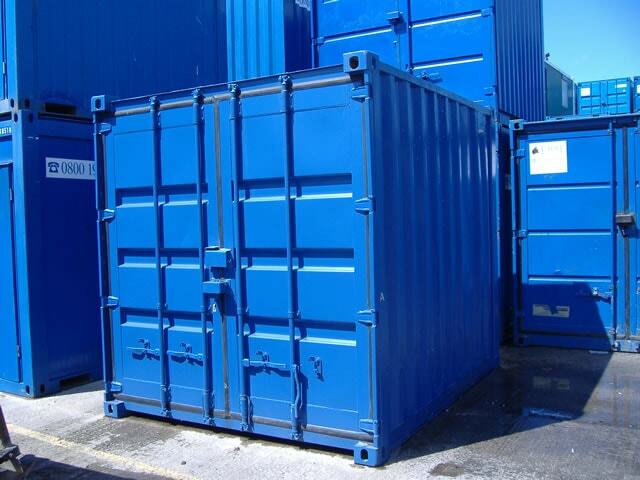 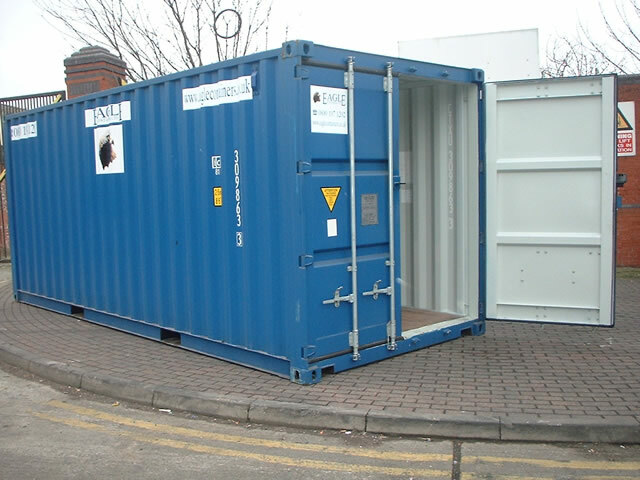 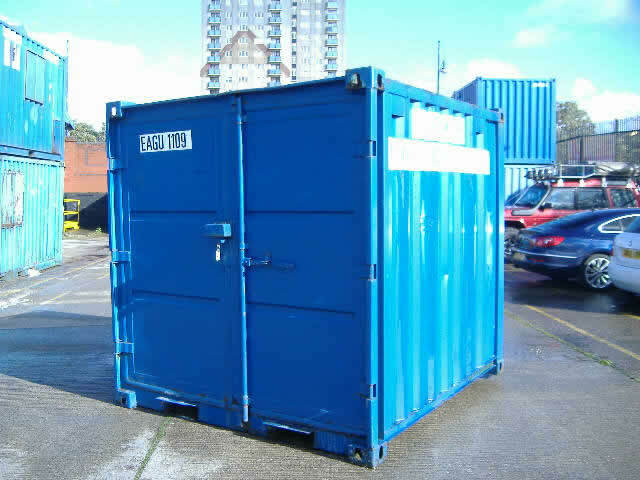 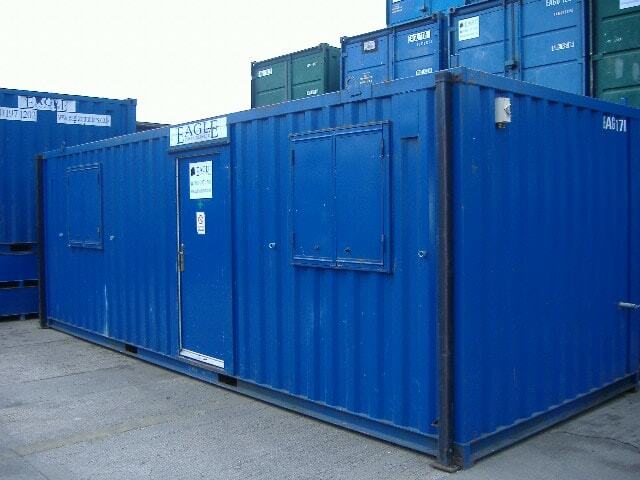 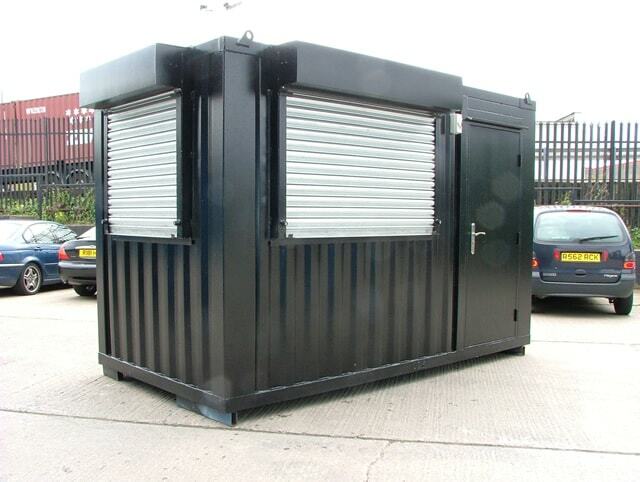 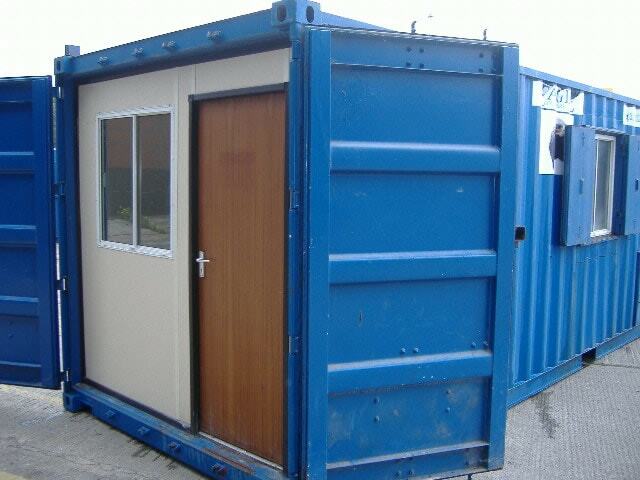 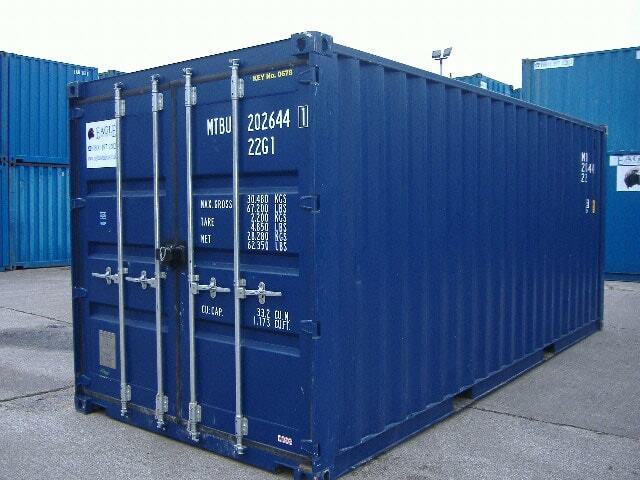 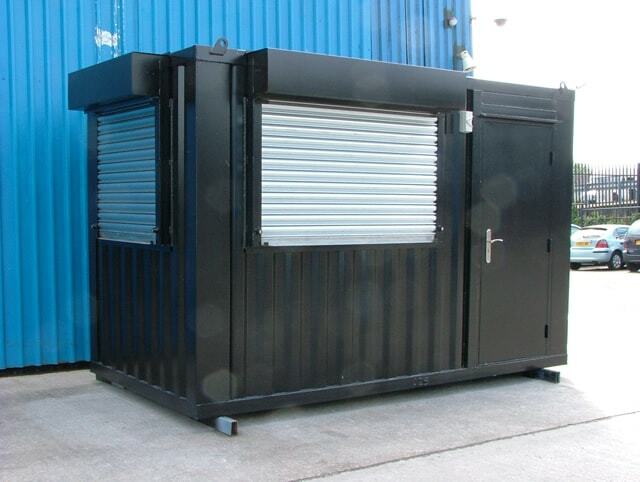 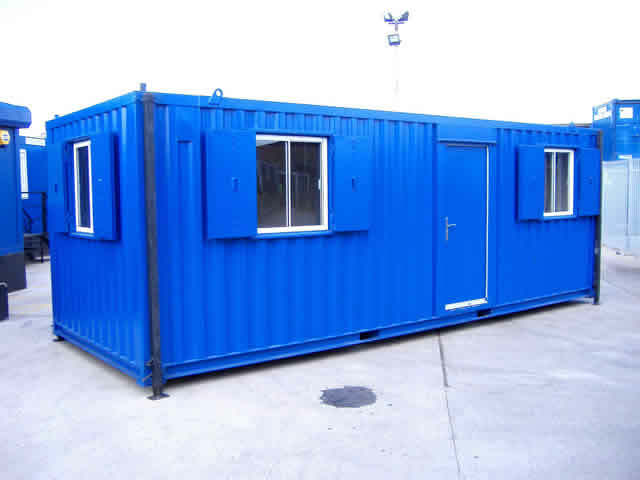 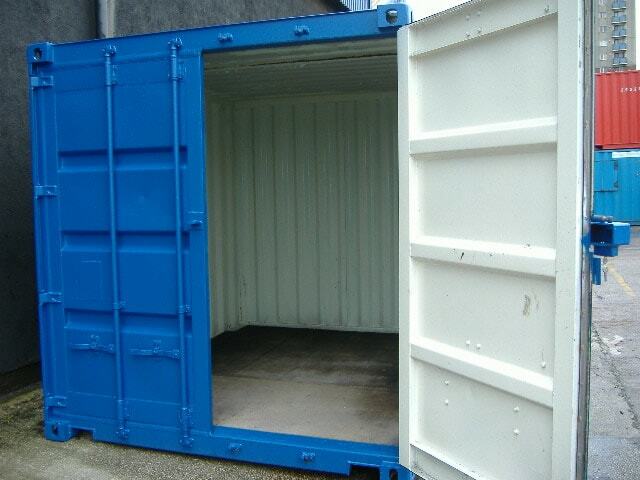 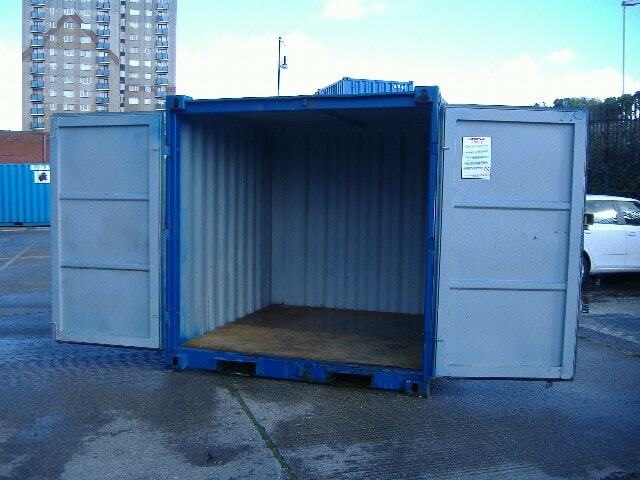 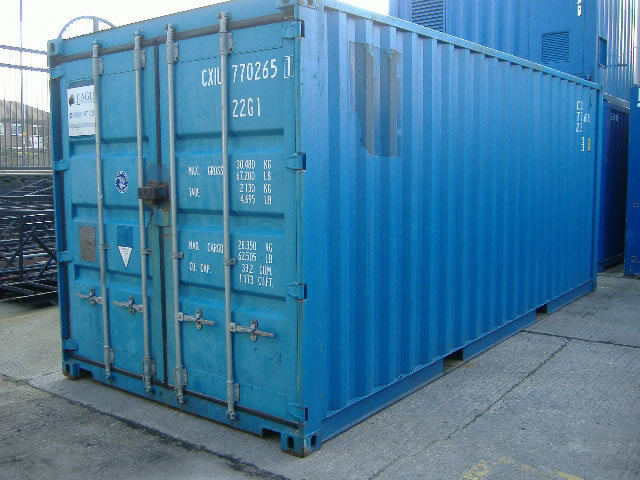 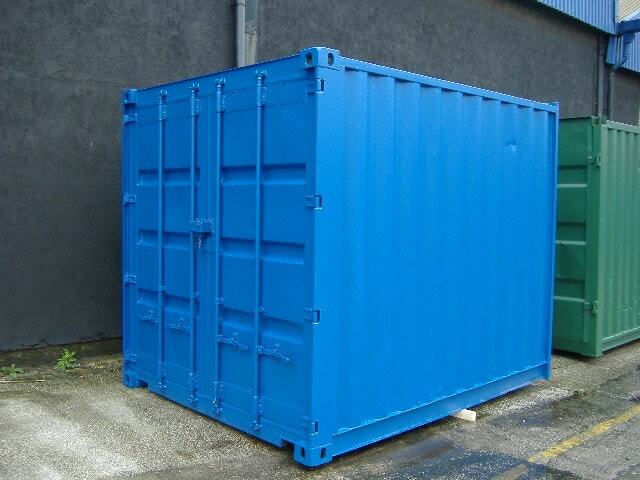 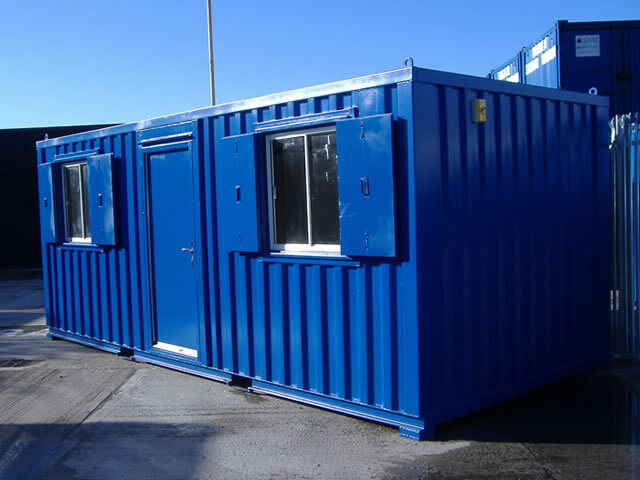 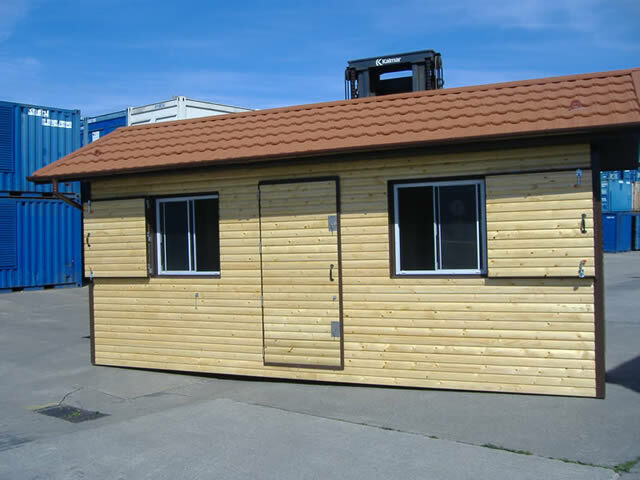 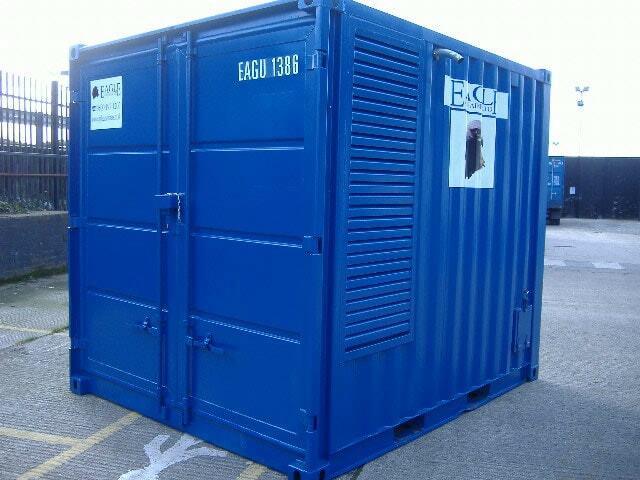 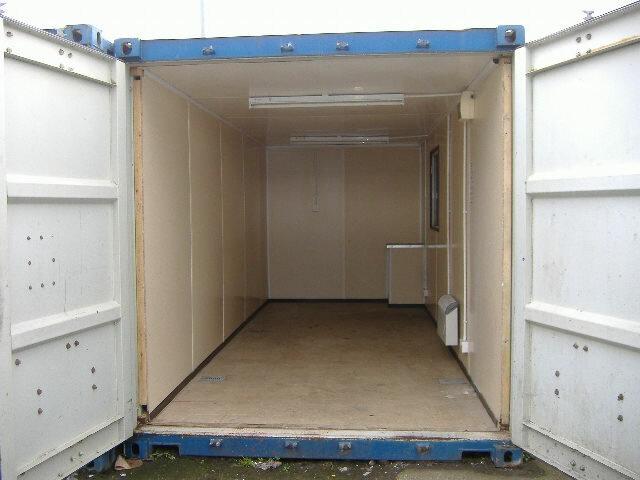 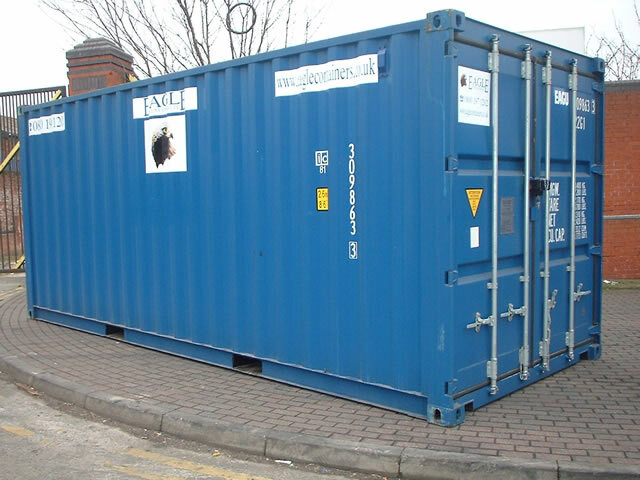 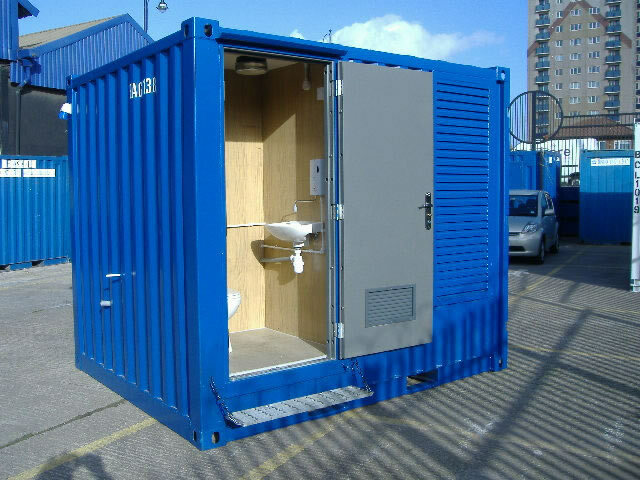 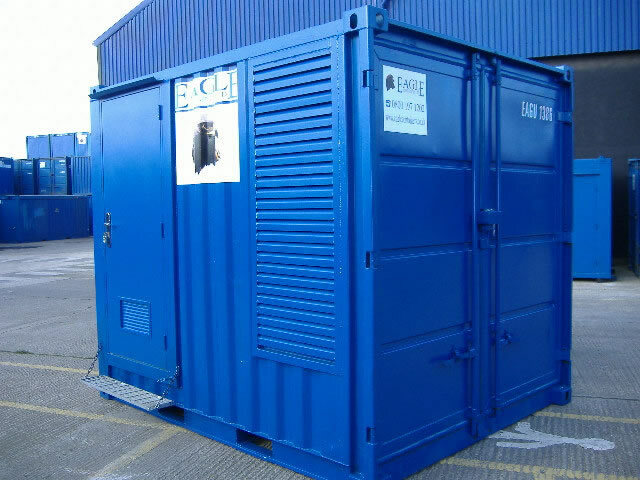 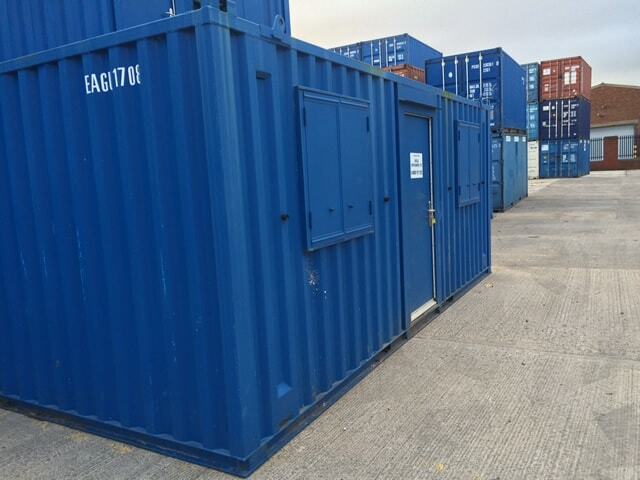 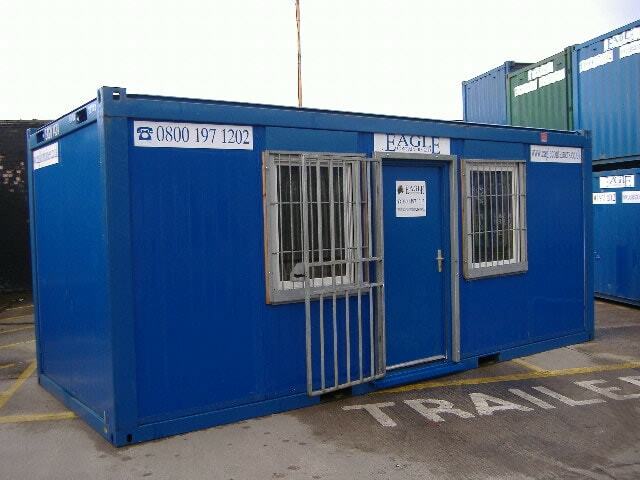 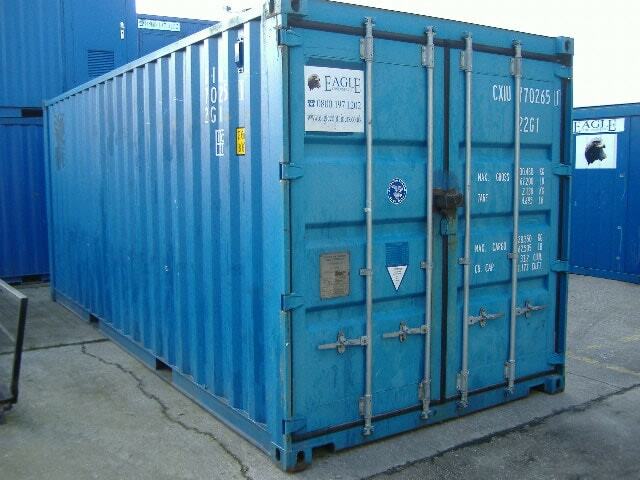 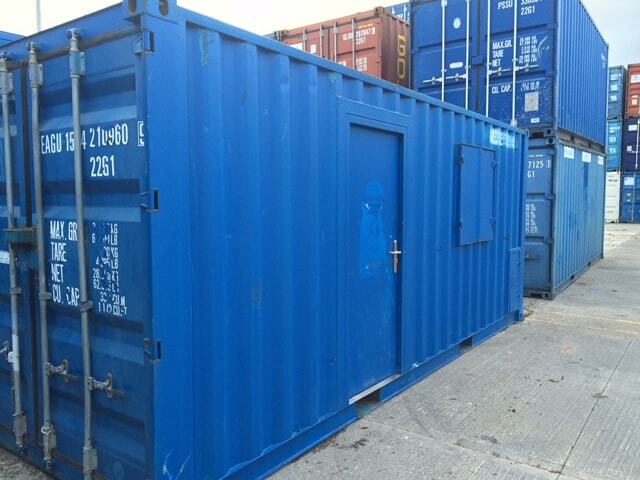 Here at Eagle containers we are extremely proud of the projects we have completed and the products we supply. 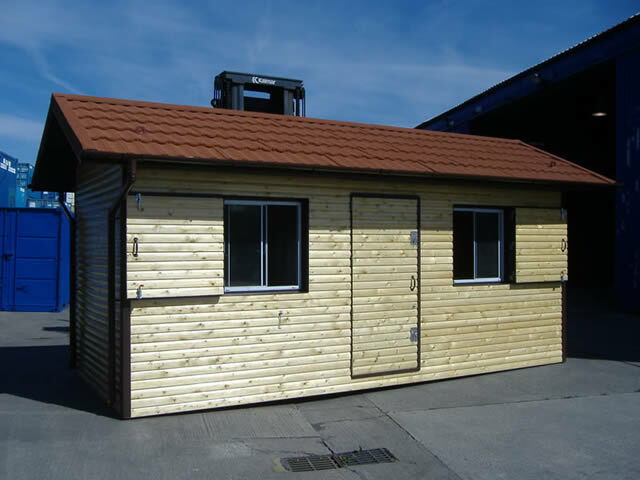 The gallery below gives an overview of some of the fantastic special builds completed and the standard products supplied for hire or purchase by our extremely diverse customer base. 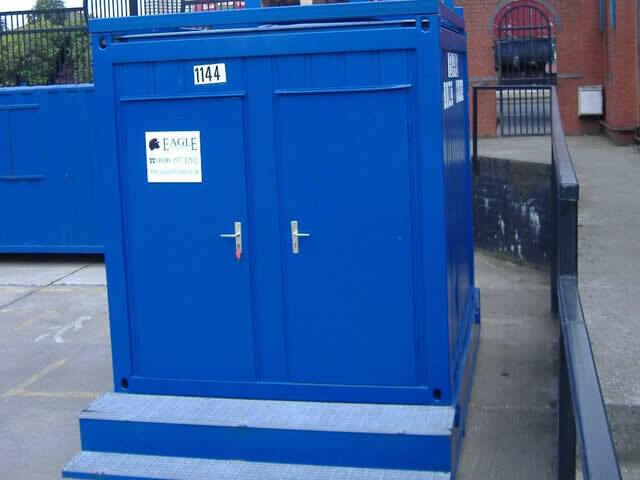 Also with in the gallery you will find images showing our infrastructure and delivery vehicle which is an integral part of the organisation. 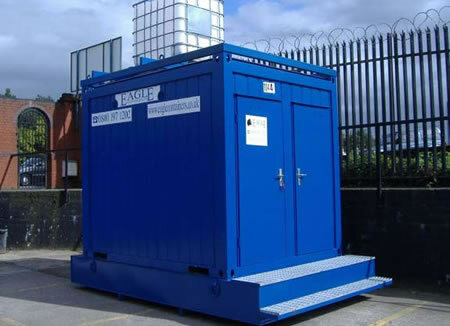 Having our own delivery service keeps us in control of our business and provides a personnel connection for or customers from the point they place their order to the day of delivery.